Cherish those moments, Mark! She’ll grow up too soon. Hey, where did you go, BTW? We were in Wailuku, HI. I’ve seen the children’s growth over the years following your blog. 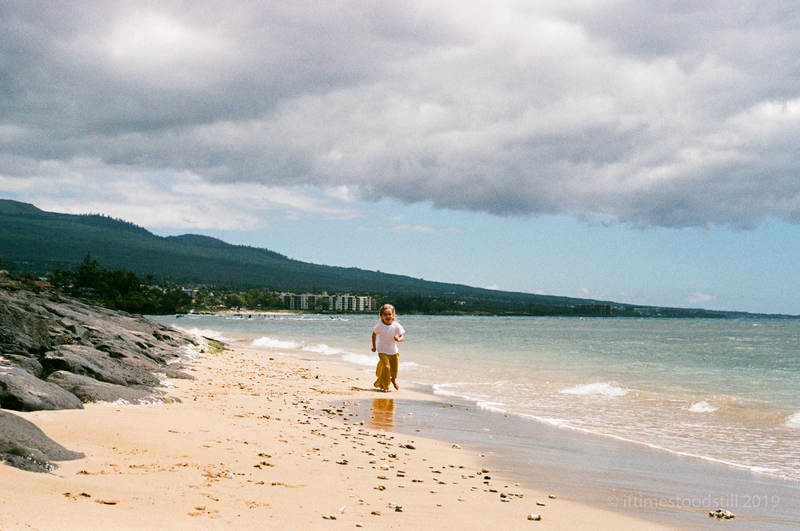 Looks like Hawaii was very nice – good place to go to get out of the cold!